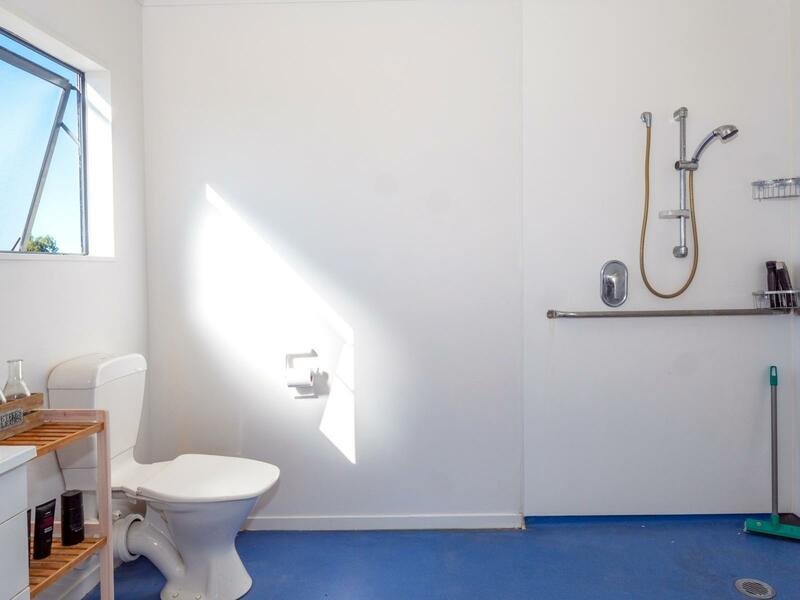 Looking for a special place to call home? 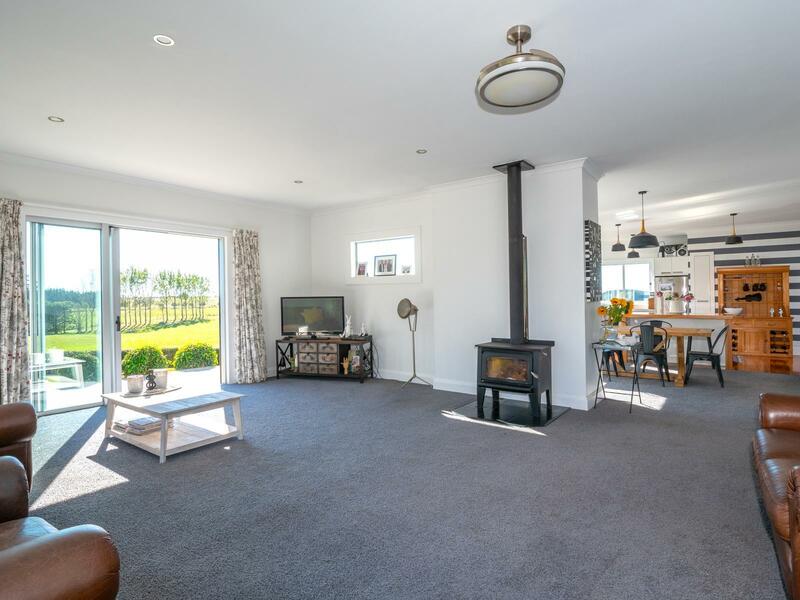 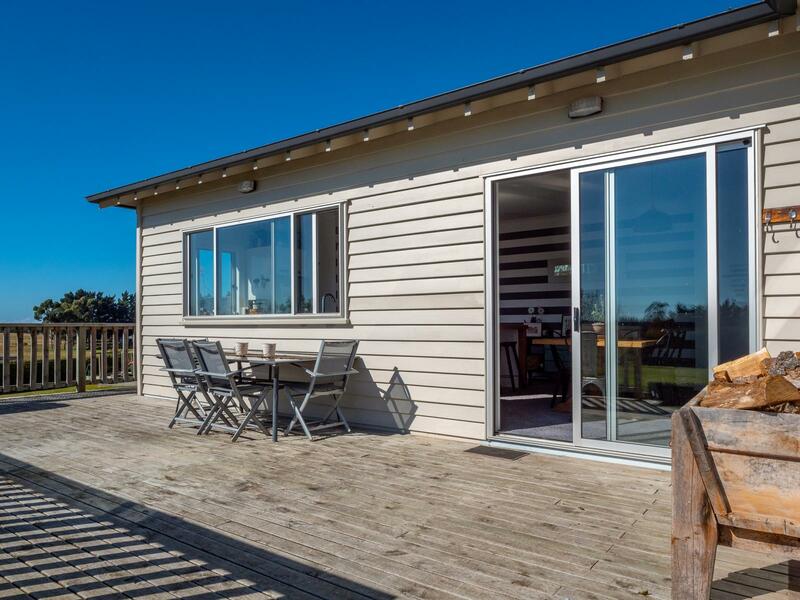 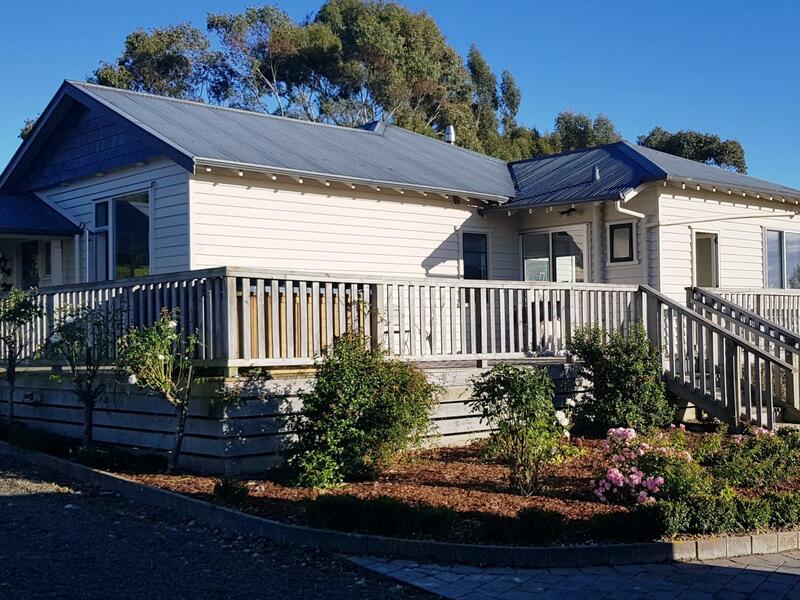 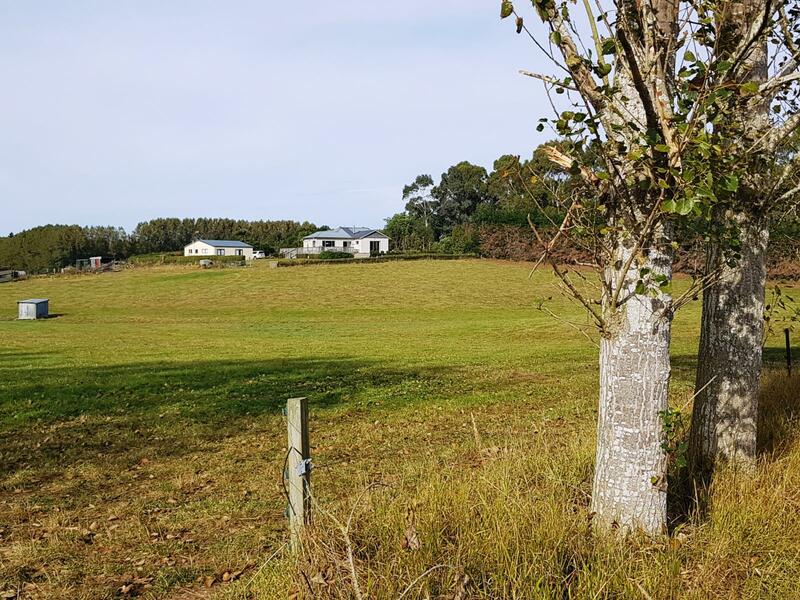 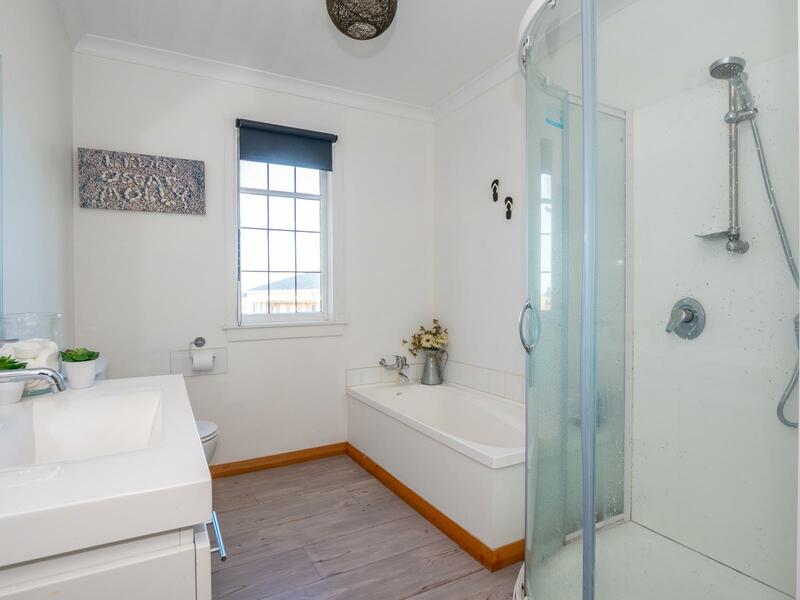 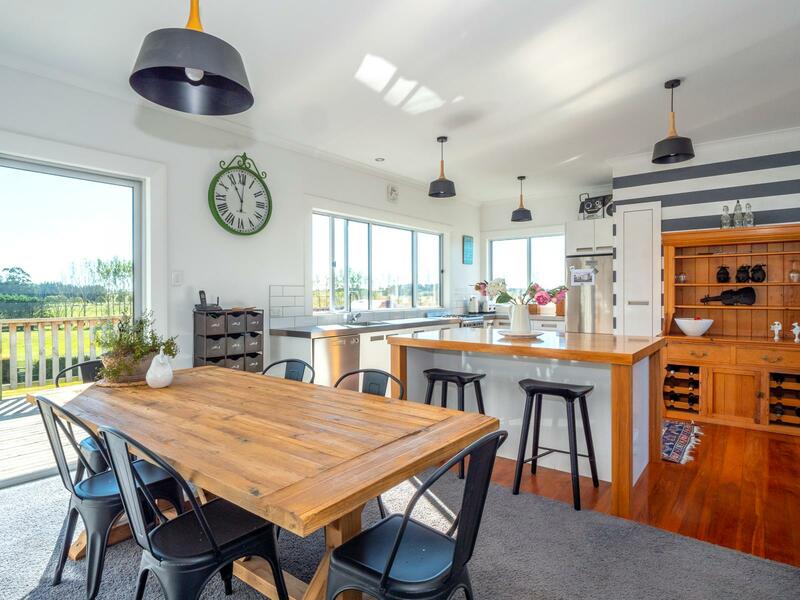 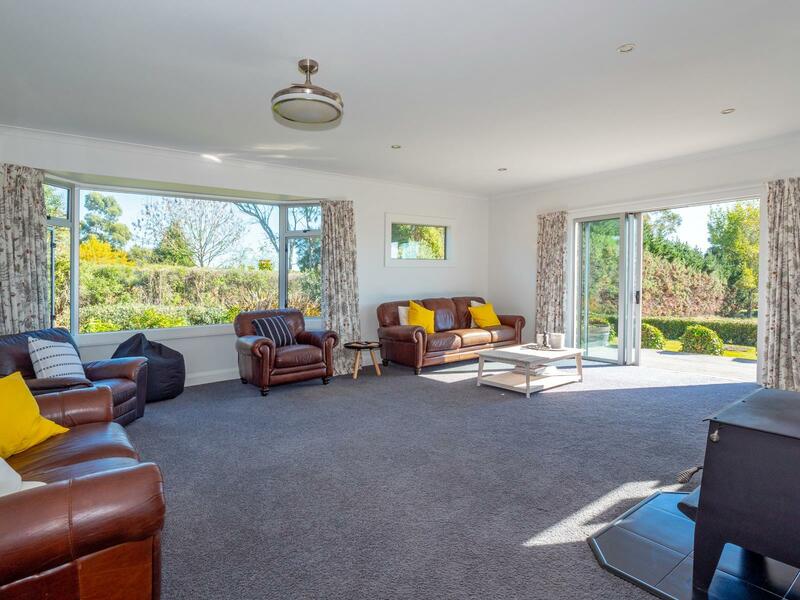 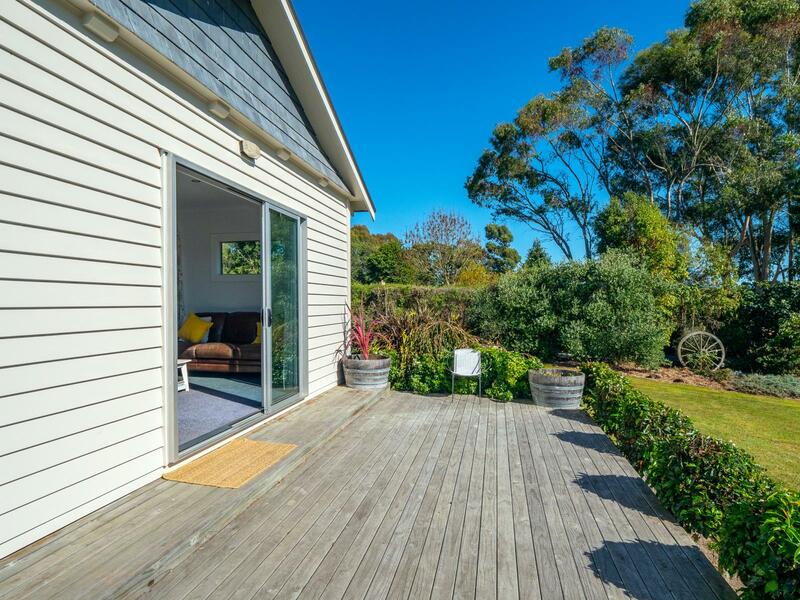 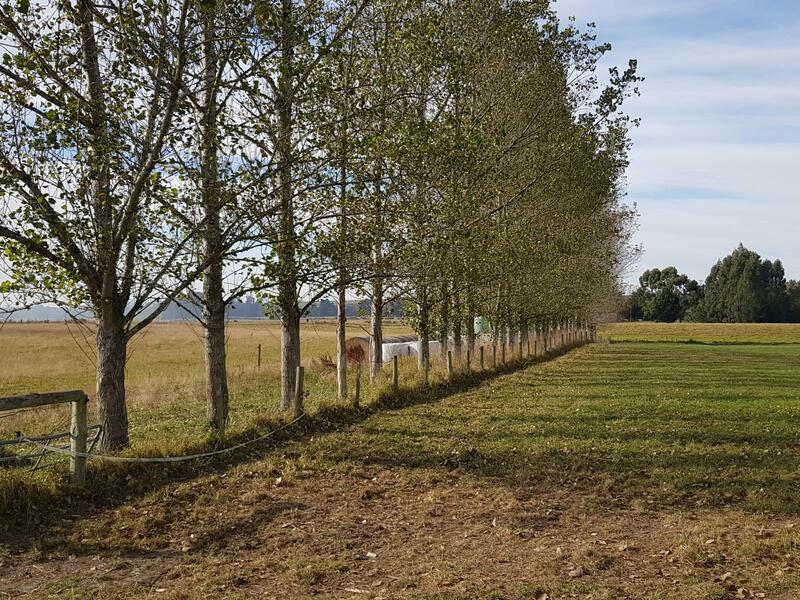 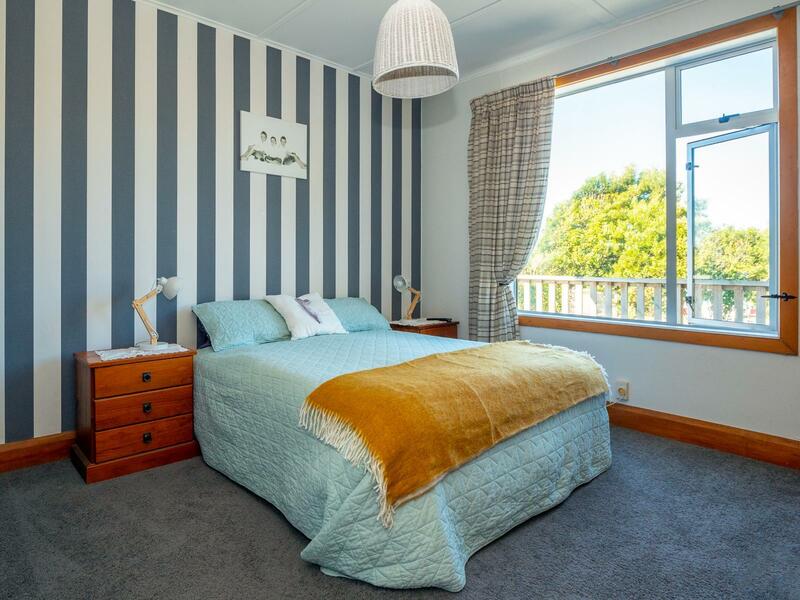 This tidy 14.2080 hectare property has a comfortable 3 bedroom home (2 large double rooms and single/office) with an open plan kitchen/dining, a large lounge with log fire and great indoor/outdoor flow to a spacious deck. 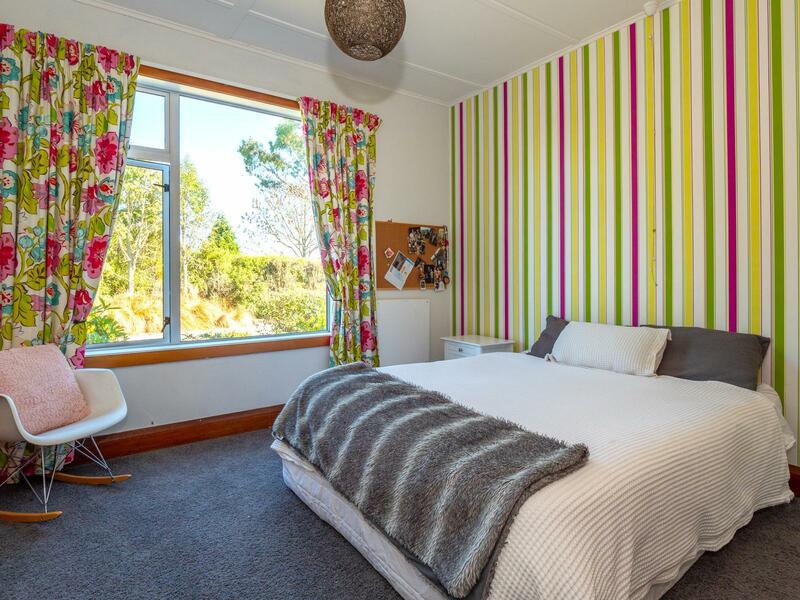 A self contained sleep-out provides lots of options. 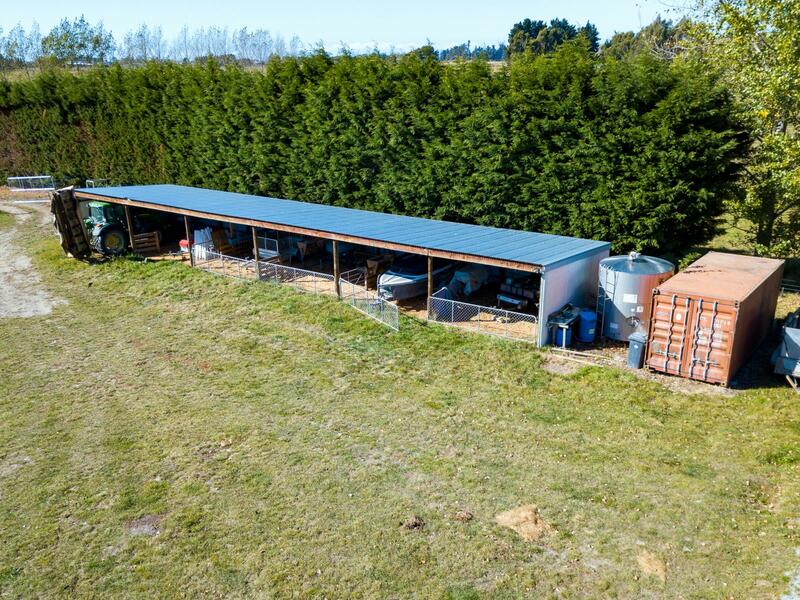 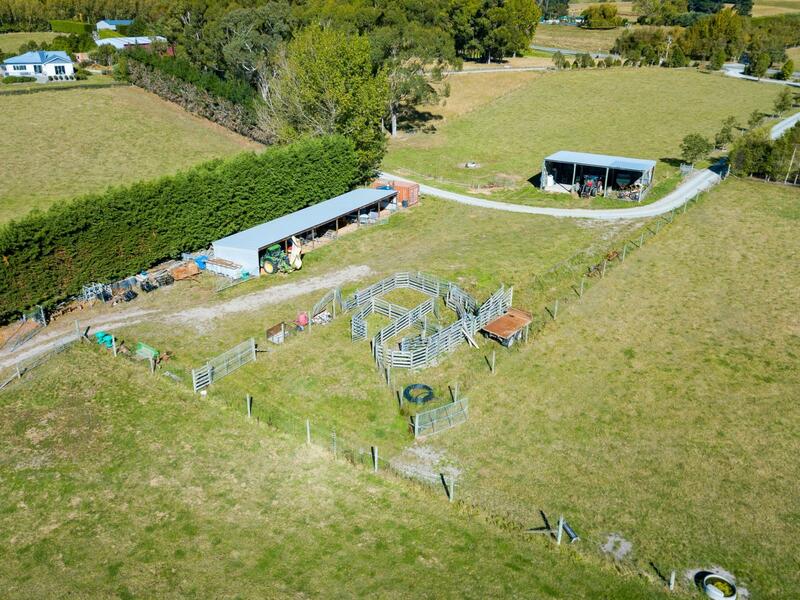 Well set up with a 6 Bay shed for calf rearing, 3 Bay implement shed, Cattle yards, and subdivided into 6 paddocks with a central lane. 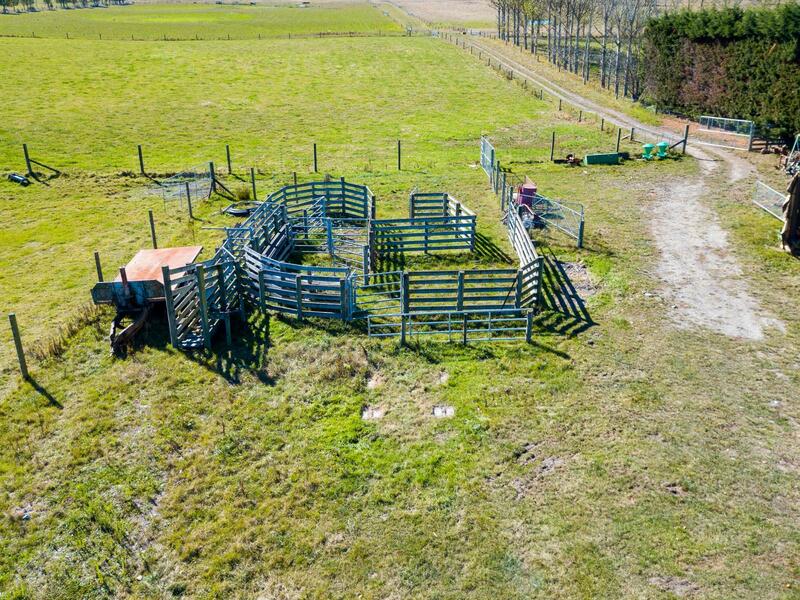 Own well for stock water plus running K-line pods. 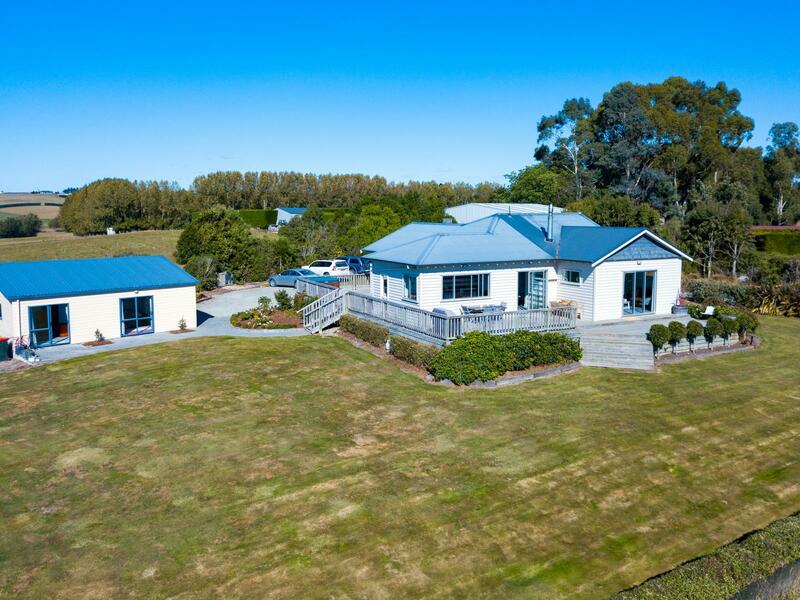 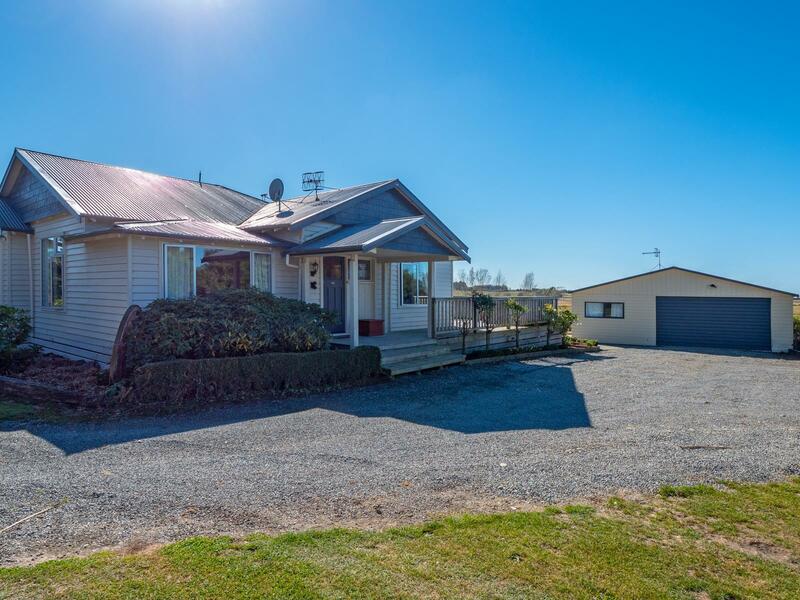 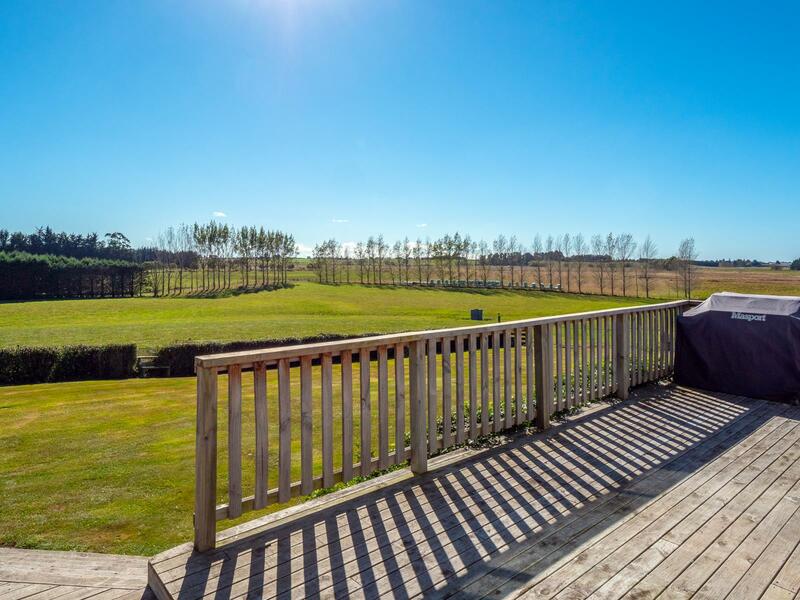 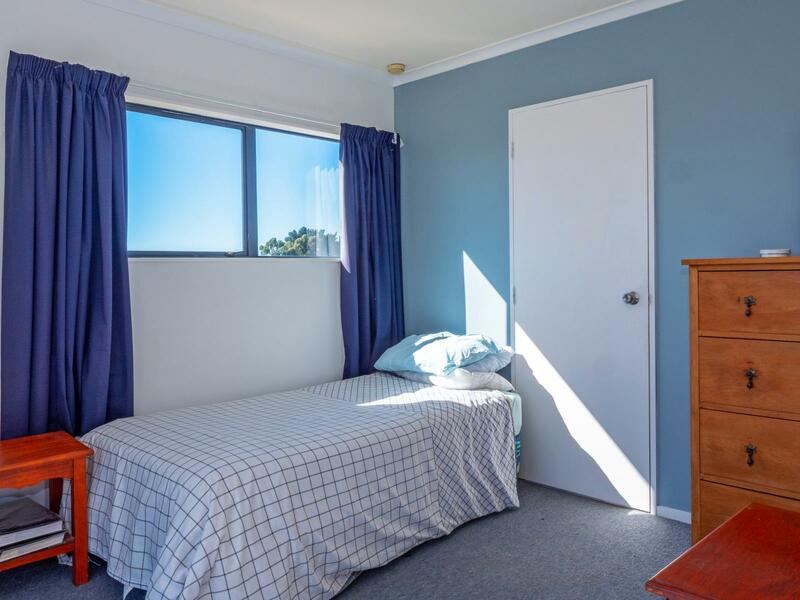 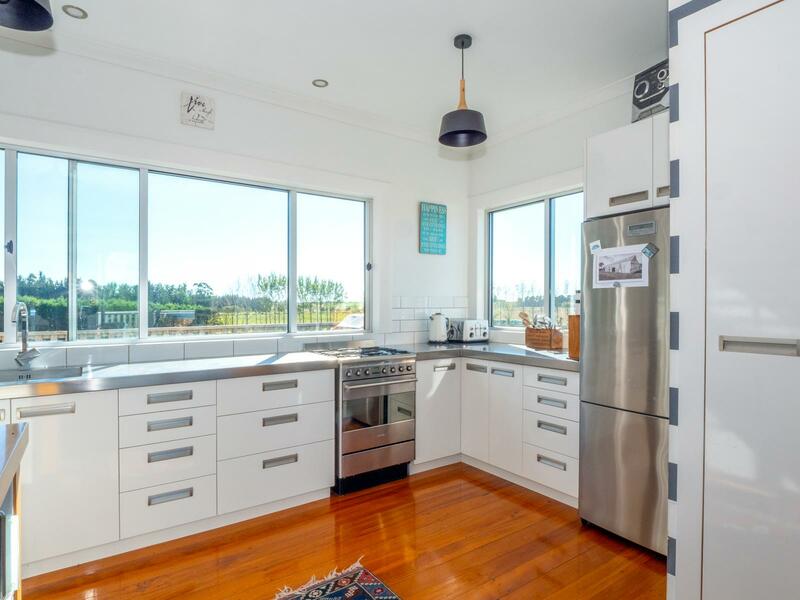 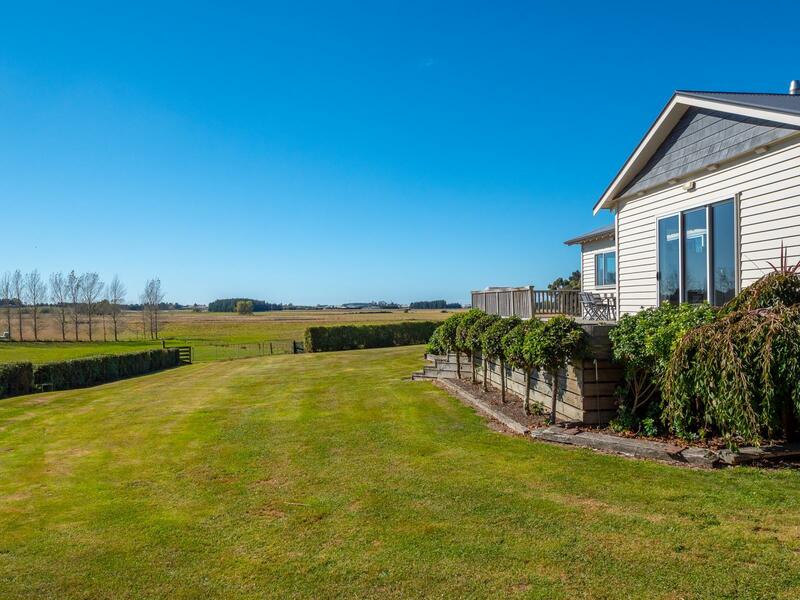 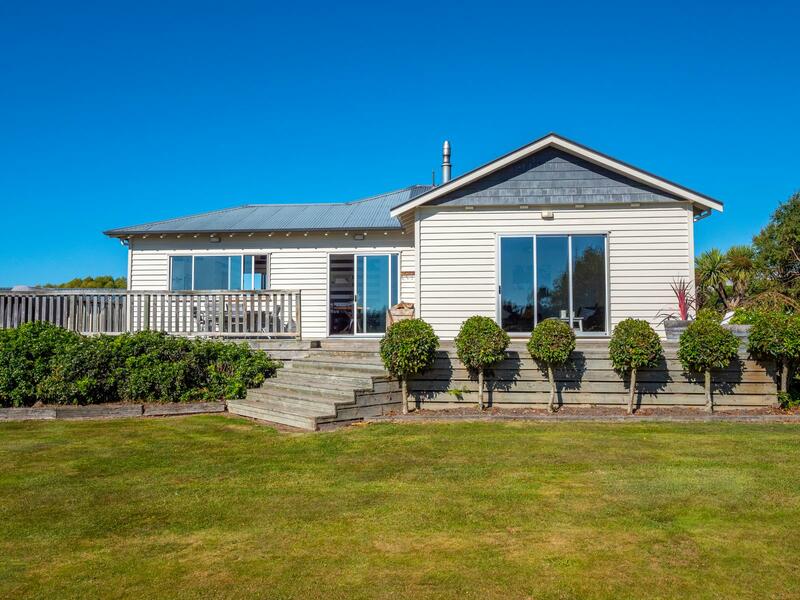 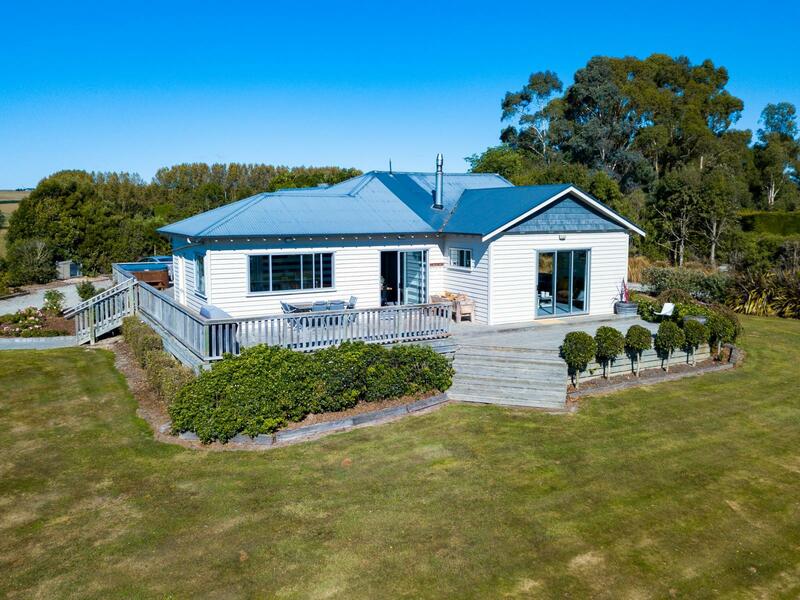 This is a fantastic location on the northern boundary of Timaru with school bus to the gate. 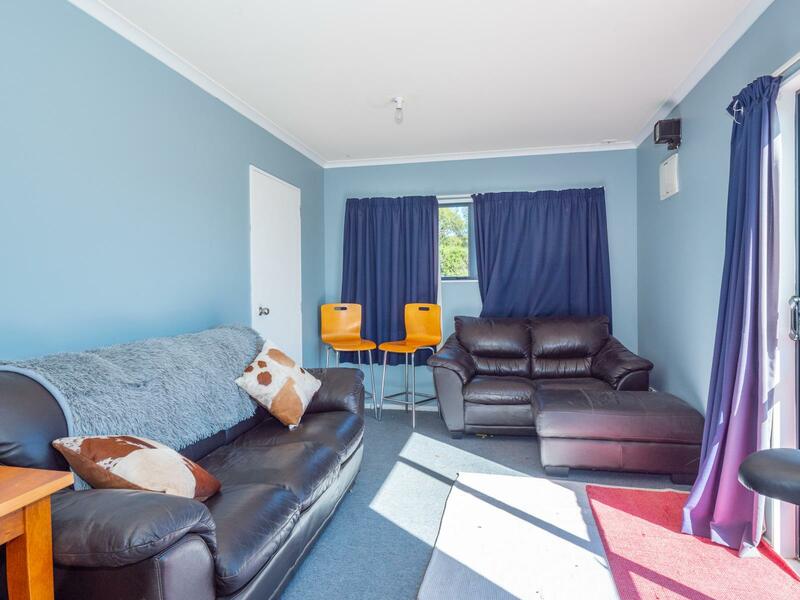 A very popular area, call now for a viewing!